Colin O'Donoghue on Good Morning America. . Wallpaper and background images in the Colin O'Donoghue club tagged: photo colin o'donoghue actor once upon a time josh dallas jennifer morrison lana parrilla good morning america 2014. 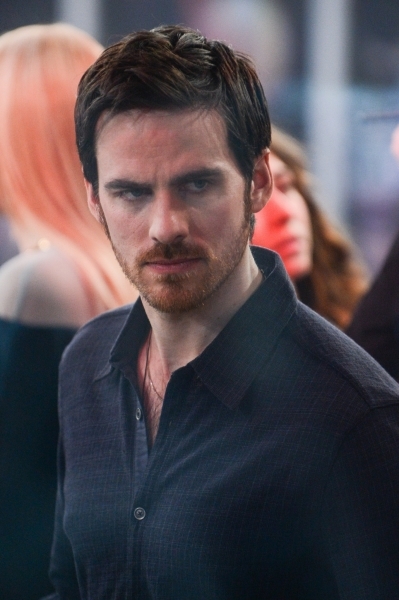 This Colin O'Donoghue photo contains saman perniagaan and sut perniagaan.